For over four decades, the Puerto Rican musician Charlie Aponte led El Gran Combo, one of the island’s greatest dance bands of all time. Along the way, he earned the respected title as one of the preeminent soneros of the world. 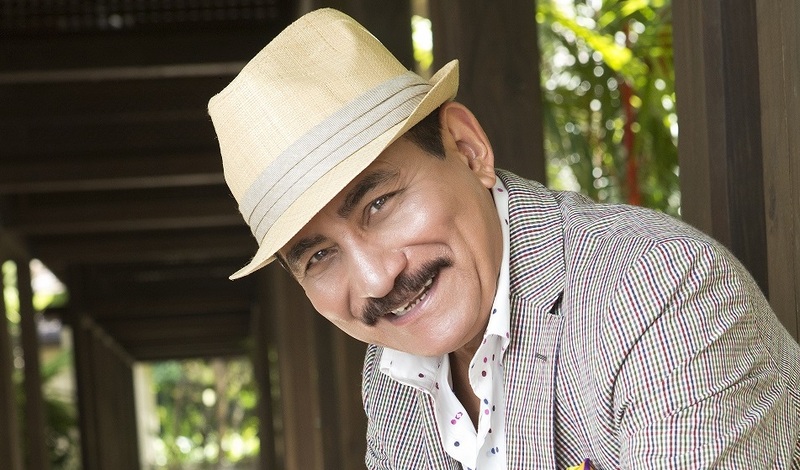 Aponte left the group in 2014, at age 62. But the following year, he released his first-ever solo album, Una Nueva Historia. Fans can expect one of salsa’s great voices to bring a range of delights to the stage. Check out our community partner’s awesome activations while you’re at the show! Activations will run starting 1 hour before show time.